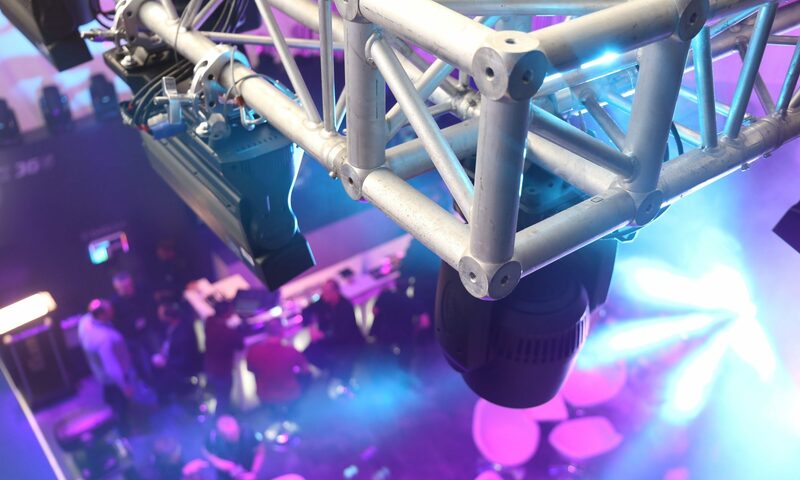 Rigging in the entertainment technology means the mounting and operation of load-carrying equipment, so the formal definition. Practically, it’s about getting loads like headlights, speakers, video walls or decoration safely in the roof, “driving the show” and then dismantling everything again. 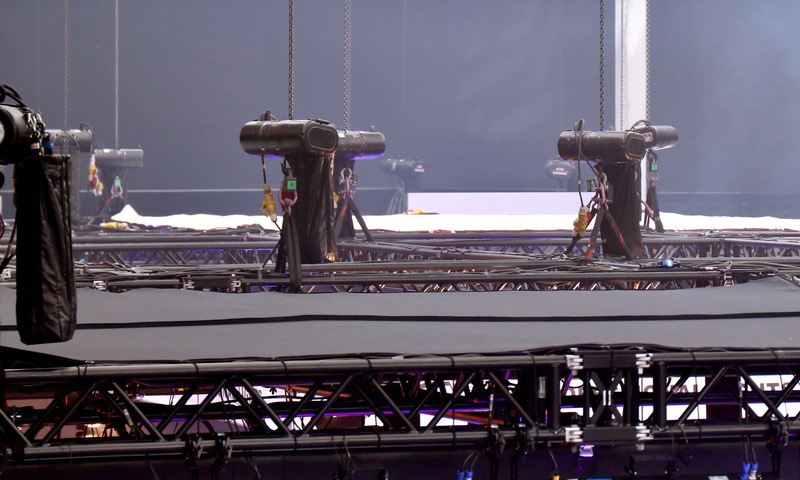 The special thing about rigging in entertainment technology is that people can stay under the suspended loads. We help you with the planning. Due to our qualifications and many years of experience, we can create qualified static calculations for the loads and their load-bearing structures in accordance with the requirements of DGUV Information 215-313 in Germany or corresponding standards Worldwide. If the technical data of the trusses, components or stand construction systems used are available in our company, we can deliver static calculations within 24 hours for simple systems (assuming free capacity). Basically, we recommend that you request time-critical projects by phone.